Exquistely designed home w/ a Santa Barbara/Hill Country Flair. Hilltop Gentlemens Ranch looking over the Valley to Marble Falls & beyond. 3 custom hand carved travertine fireplaces, travertine & custom walnut floors. Gorgeous Chef’s kitchen, oversized center island, gas 6 burner range, double oven, sub-zero refrigerator. Home is 5 bedrooms 5.5 baths & separate guest casita. Fabulouss outdoor living with pool/spa/firepit/outdoor kitchen. 4 stall state of the art barn. Wildlife Exp. Turn key possible. 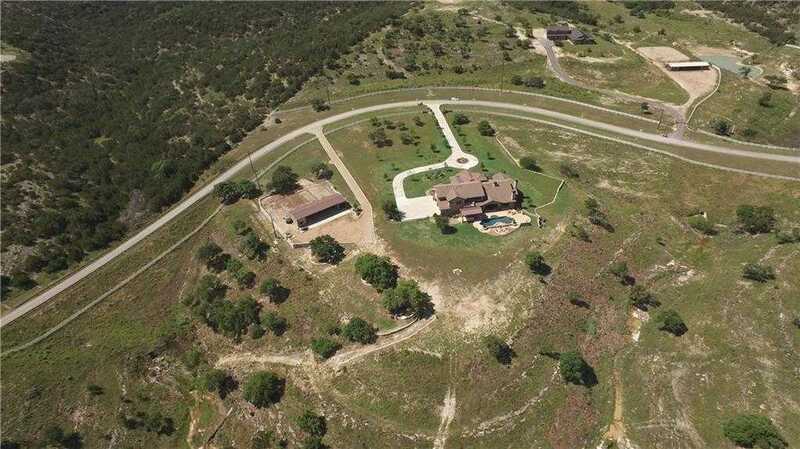 Please, send me more information on this property: MLS# 5000800 – $2,785,000 – 11160 Grand Summit Blvd, Dripping Springs, TX 78620. I would like to schedule a private showing for this property: MLS# 5000800 – $2,785,000 – 11160 Grand Summit Blvd, Dripping Springs, TX 78620.